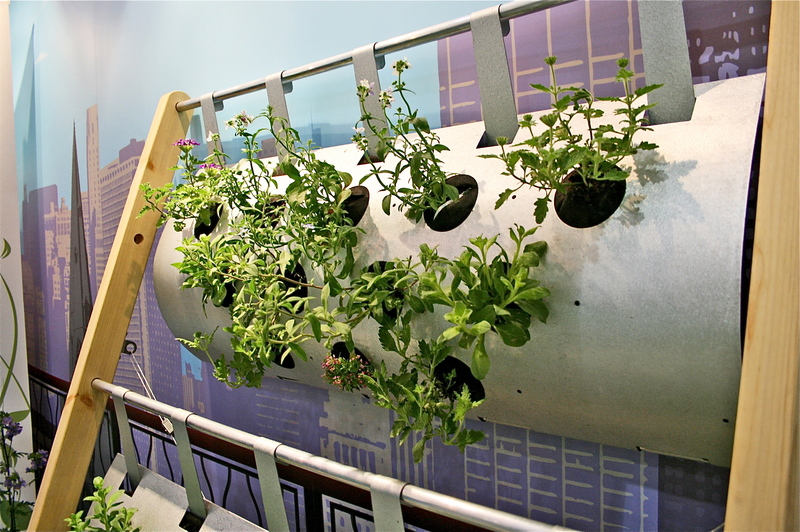 Regular readers of the Moregeous blog will know that we’ve become partial to a bit of grow-your-own greenery of late, and this invention we spotted at Grand Designs this weekend is a superb idea. 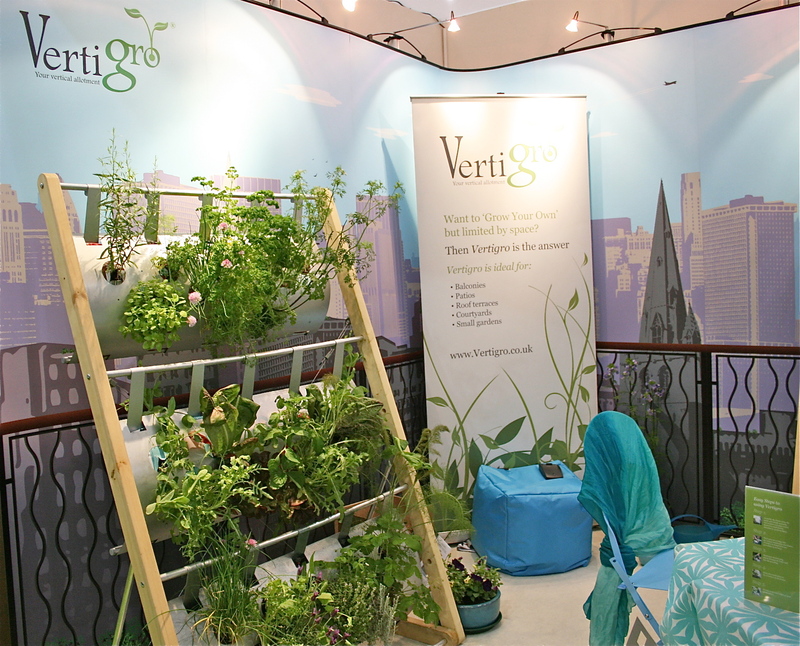 A modular and free-standing unit, the Vertigro is a vertical vegetable patch, herb garden or flower display with the limited space homeowner in mind. You simply sandwich in three growbags and pack them with the edible or visual delights of your choice. No matter how small your garden space, you can go up with your vegetable planting instead of out, plus it’s all been tried and tested. It’s made in the UK from sustainable materials and is designed to resist our sometimes inclement weather. Although I’d be tempted to offer versions with slightly more stylish timbers to appeal to the sophisticated urban gardener who still fancies getting dirty fingers, the concept and execution was fabulous and the stand was a great hit at the show.